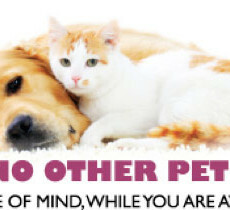 Information: : Professional and exceptional care for your pet. Dog walking, vacation visits and overnights. I have worked side-by-side with some great veterinarians to assist with sick and healthy animals. My experience includes administering medications, administering fluids and much more. Animals are my passion. I’m very hard working and trustworthy.